Elaine Donaghy will be responsible for the worldwide marketing function of Fuchs material handlers. 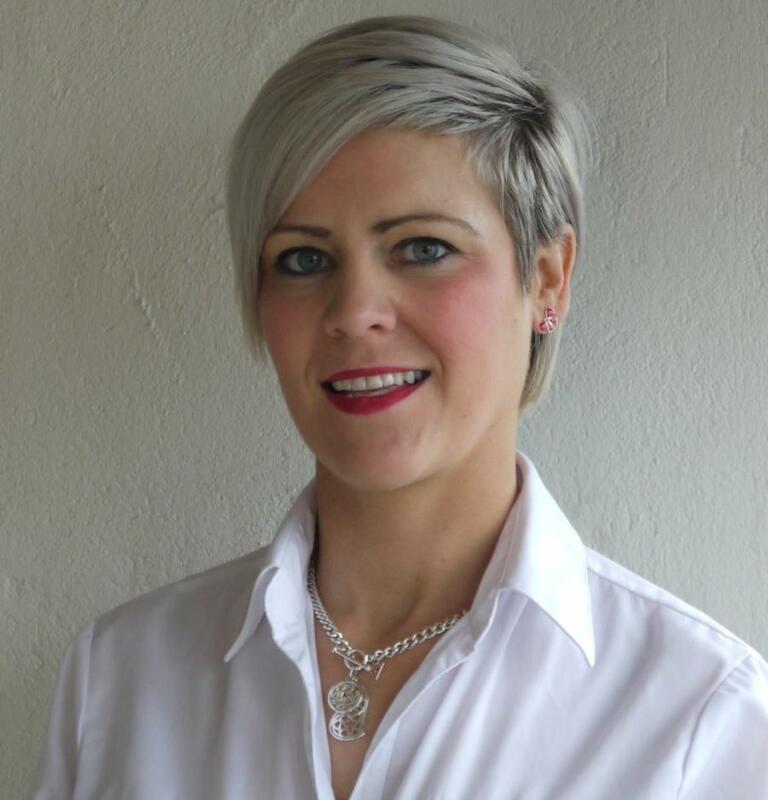 Elaine Donaghy has been appointed as the marketing manager of Fuchs and will be responsible for the worldwide marketing function of Fuchs material handlers. Donaghy will work closely with the sales, engineering and aftersales teams to fulfill Fuchs ongoing commitment to provide expertise, project management, and technical and service support. Her appointment to the Fuchs marketing team is an expansion of Donaghy's current responsibilities with TWS, where she has worked since 2012. She will work with the Fuchs team to develop and execute marketing strategies and tactics that support business objectives, implement product launches, execute campaigns and events, reinforce branding, achieve profit targets, and devise dealer tools and activities tools and applications to support the Fuchs global dealer network. For more information, visit www.terex-fuchs.com.